If sharing small bites of food is more your type of eating, Chameleon is spot on. 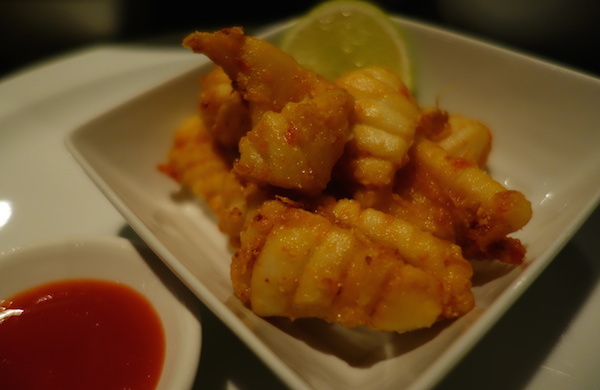 This Indonesian restaurant in the heart of Temple Bar is intimate and welcoming and their food is a delight. They specialise in Indonesian tapas, called ‘Rijst Tafel’. Choose one of their options and then share a multitude of tasty dishes served on a hot plate, if you’re sitting at their low tables upstairs it’s even better. 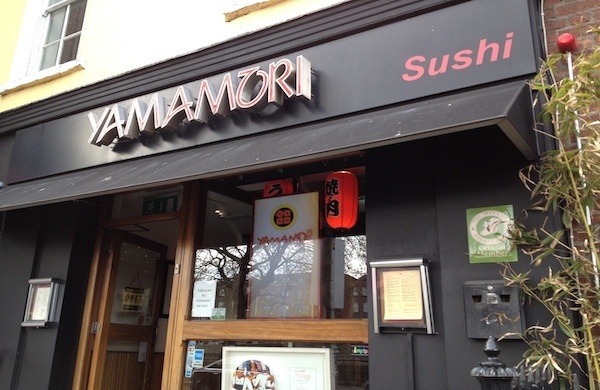 For all the sushi lovers out there Yamamori Sushi on the Northside of the city centre is an institution. The premises is airy and filled with light during the day and there is a big open kitchen for you to watch the chefs at work. You’ll find an extensive choice of sushi, sashimi, norimaki and many other Japanese specialities. At lunchtime their Yamamori sushi bento box is quite substantial and amazing value. There aren’t many Vietnamese restaurants in Dublin but since it opened in 2012, Pho Viet has attracted many food lovers in search of a delicious Pho, a popular Vietnamese noodle soup. You can choose from different types of beef noodle soup, Vietnamese pancakes, rice vermicelli dishes or even curries - most of the dishes are under €10. Try their delicious fresh Vietnamese spring rolls or their Pho Viet special beef noodle soup and you’ll think you’re right in the middle of Vietnam sampling local food! M and L Chinese is a hidden gem on Cathedral Street, only a few minutes away from busy O’Connell Street. This restaurant serves food from the Szechuan Province in China, which is spicy and delivers strong flavours. If you’re not really sure of what to order from the vast menu, the helpful staff will be happy to give you some recommendations. There are a lot of Chinese restaurants around Dublin but this one is the real deal! Browse our deals for Chinese restaurants in Dublin. Originally from France, Ketty Elisabeth is a food blogger and food tour guide based in Dublin. Her blog ‘French Foodie in Dublin’ is an online diary of her food experiences in the Irish capital. From quirky cafes to fine dining, Ketty loves eating her way around Dublin and sharing her tips on her blog.